What if the myth wasn't a myth? May 2017. Two students, Simon and Joshuah, set off to discover Europe. Their travels take a turn when one of them has a brush with death. From that point on, nothing goes as planned. Thousands of miles away, an ancient civilisation has developed in a secret location. For generations, the survival of the colony has depended upon its discretion. Now, the game has changed: everything hangs on its ability to perfect the invention that could not only tranform its very existence, but also bring about the fulfilment of the dreams of its ancestor and founder. Heir of a legendary past, Ikaria will take you into the fascinating world of Daedalus, Minos, Ariadne and Theseus. Not forgetting those who survived, somewhere in the cliffs, waiting to see just one dream fulfilled - a universal, timeless, inaccessible dream: to fly. 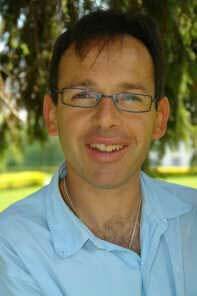 Jean-Philippe Rouillier teaches English at the University of Nantes. He lives in the Vendée with his family. 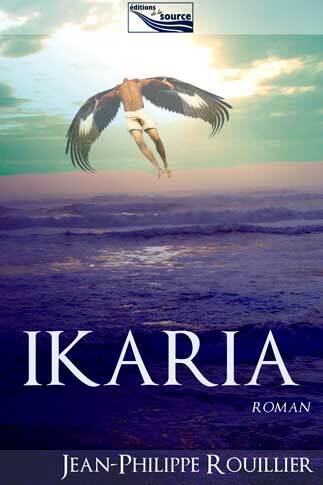 Ikaria is his third novel.